A new flavoured vodka was launched in Mumbai earlier this month – Smirnoff Espresso. I haven’t had a chance to taste it yet, but from what I’ve heard, most vodka drinkers have loved it. 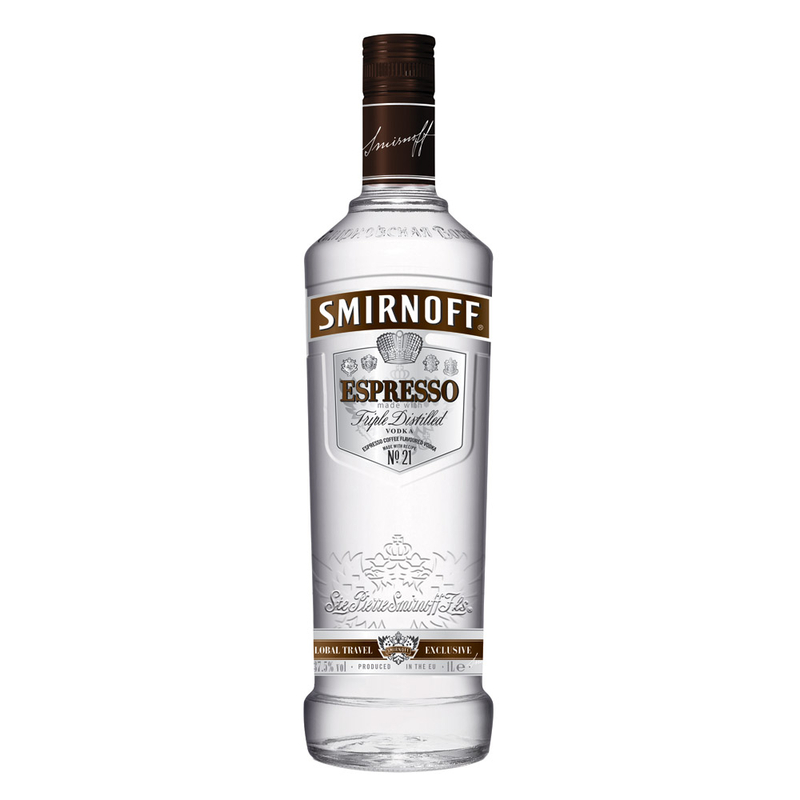 Earlier available only at duty-free outlets, Smirnoff Espresso is now available nationally, in many retail stores and is priced between Rs. 400 to Rs. 970 across India. Tim Etherington-Judge, Brand Ambassador of Diageo’s Reserve Brands, whipped up a few cocktails for the launch. The Espresso Iced Mint and Espresso Martini sounded interesting. I’m going to try one soon. Here are the recipes in case you’d like to as well. I think they’d be easy-to-make and fun cocktails to serve at a party. Fill shaker ¾ with ice. Pour in all ingredients & shake. Strain into cold martini glass or pour on the rocks in old fashioned glass. Had it yesterday, it’s awesome! Drink it straight with tons of ice or with little bit of coke. Oh good drink after a long time!